LONDON (Reuters) – Brent oil held above $60 a barrel on Monday, near its highest since mid-2015, on expectations OPEC-led production cuts would be extended beyond March although rising Iraqi exports put a lid on prices. Benchmark Brent crude futures were 7 cents higher at $60.51 per barrel at 1050 GMT, close to their highest since July 2015. They are 36 percent above the 2017 lows marked in June. U.S. West Texas Intermediate (WTI) crude futures were little changed at $53.89 a barrel, near an eight-month high. “The latest uptick can to a certain extent be attributed to further Saudi and Russian support for extending the supply cut,” consultancy JBC Energy said. Saudi Crown Prince Mohammad bin Salman repeated the kingdom’s support for extending the deal at the weekend. However, traders said a 900,000 bpd export capacity increase from Iraq’s southern ports to 4.6 million bpd had prevented Brent rising further. “We note that both contracts’ (Brent and WTI) relative strength indices (RSI) are both approaching overbought levels. 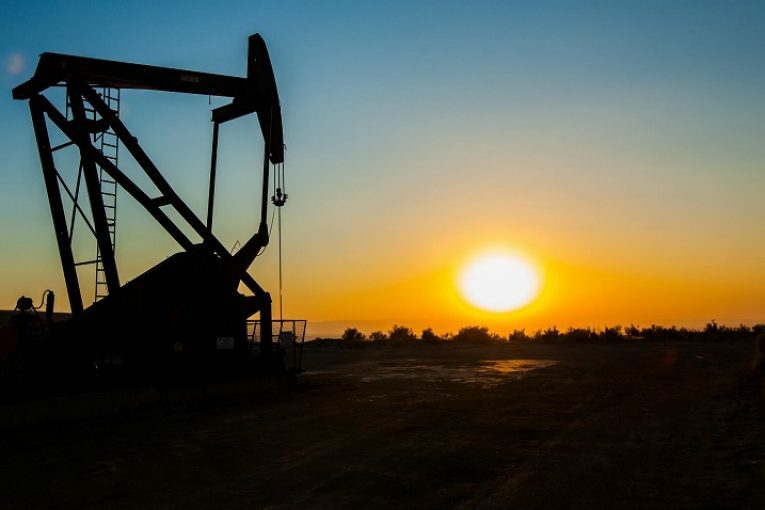 This may imply that crude has risen enough in the short term and some consolidation is required,” said Jeffrey Halley, senior market analyst at futures brokerage OANDA in Singapore.